Jeff Beamish is an award-winning meteorologist at KVOA News 4 in Tucson, Arizona & former weather contributor to the Arizona Daily Star. Jeff is also a multi-media journalist, whose reports have been featured nationally on CNN and MSNBC. 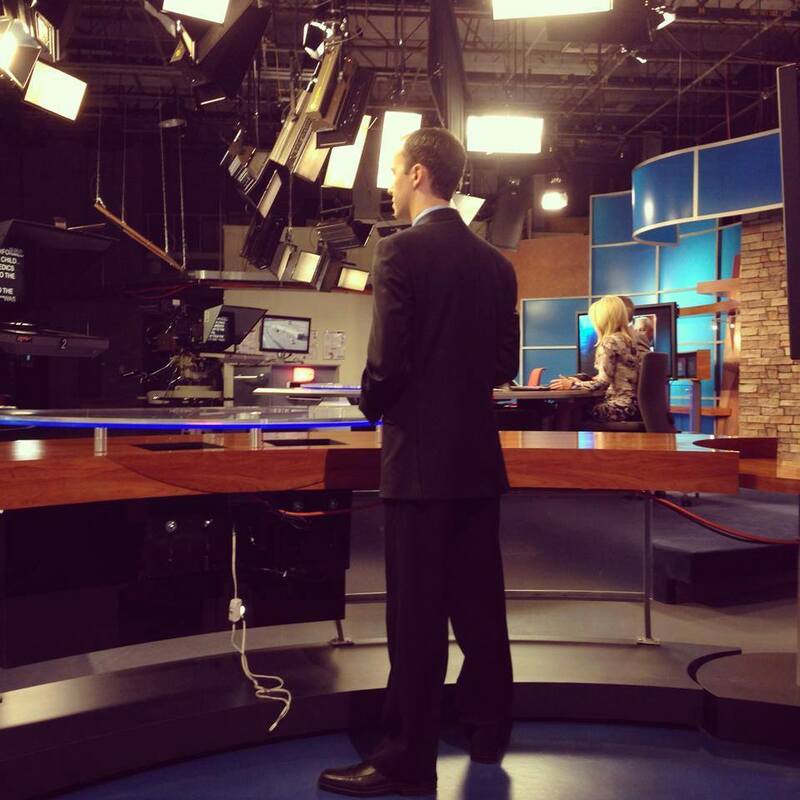 Before his arrival in the Old Pueblo, Jeff was a weathercaster at WDIO-TV in Duluth, Minnesota. While attending St. Cloud State University, Jeff was awarded 3rd place in the “National Student TV Meteorologist” category by the Broadcast Education Association. When he’s not forecasting, Jeff loves to spend time with his wife and daughter. Chances are you’ll find the three of them at an Arizona Wildcats game.